book your one free lesson now! Martial Arts for Kids + Adults in Marrickville & Chester Hill, a proven mix of popular Martial Arts, effective Self Defence, Japanese Karate, Kung Fu, Taekwondo & dynamic Korean Karate in Marrickville Inner West Sydney & Chester Hill South West Sydney. Pinnacle Martial Arts in Marrickville and Chester Hill Sydney, wisely incorporated many disciplines and integrated the dynamics of Sports Taekwondo, Kung Fu, Korean Karate, Japanese Karate, the Traditional Martial Art of Taekwondo, Hapkido, Boxing, Kick Boxing methods and Fitness to provide highly practical and effective techniques in Martial Arts self defence for kids, teens and adults in Sydney. We have adopted these proven Martial Arts disciplines to complement each other thus creating the fast, powerful, exciting and dynamic Pinnacle Martial Arts style. 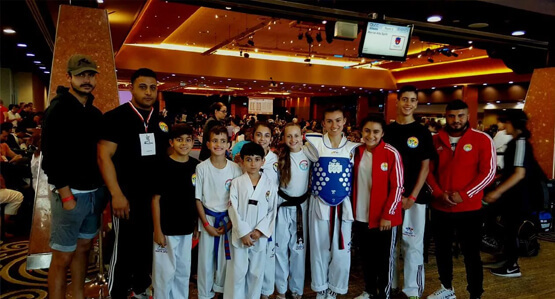 Pinnacle Martial Arts Academy in Sydney designed popular programs to suit the specific ages and levels of our members in Marrickville Inner West & Chester Hill Sydney. 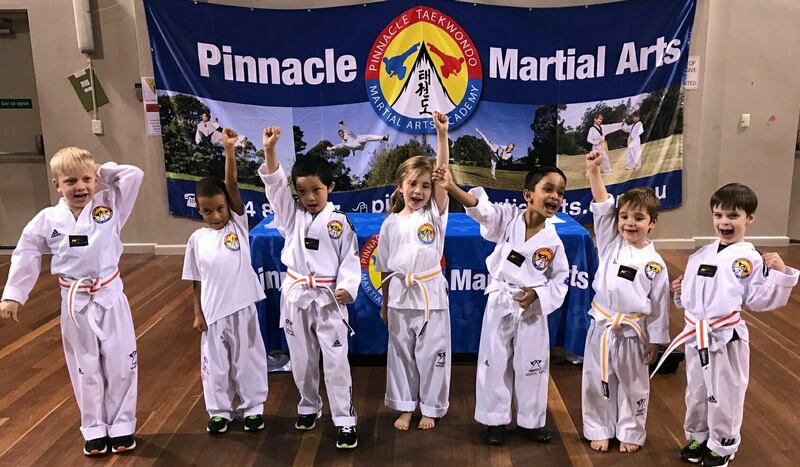 Pinnacle Martial Arts classes are ideal for Bully Busting, Character Development, Self Confidence, Physical Development, Discipline, Focus & Fitness. Book Your Free Class Now! Reach your own Pinnacle through structured Martial Arts training all while getting fit and learning effective self-defence techniques. At Pinnacle Martial Arts, we have incorporated many disciplines and integrated the dynamics of Sports Taekwondo, Kung Fu, Korean Karate, Japanese Karate, The Traditional Martial Art of Taekwondo, fun Boxing and Kick Boxing Methods, Hapkido and fitness to provide the most practical, effective and proven techniques in Martial Arts self-defence for kids , teens and adults in Sydney. The Grand Masters and Master Instructors at Pinnacle Martial Arts in Sydney have over 150 years of combined experience in various popular martial arts & Self Defence which is rarely paralleled by any other martial arts academy. You will usually find this experience on the floor at one time passing their knowledge and skills to their students. The World class Black Belt Master Instructors at Pinnacle Martial Arts are a minimum of 5th Dan globally certified. 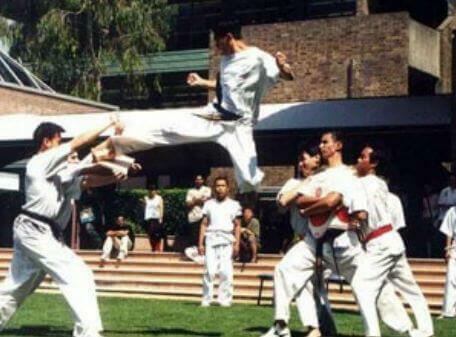 To really provide the best possible Martial Arts classes in Sydney. One of the finest and most respected academies for Martial Arts & Taekwondo in Sydney. 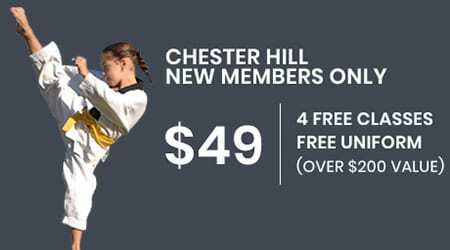 Pinnacle Martial Arts in Marrickville and Chester Hill Sydney for popular Taekwondo, Self Defence, Kung Fu & Kids + Adults Karate classes in Marrickville Inner West Sydney & Chester Hill South West Sydney. Martial Arts Self Defence classes, anti-bullying programs, Taekwondo classes, Korean Karate classes, Kung Fu influenced Martial Arts classes, comprehensive martial arts training, Group training sessions, fitness and conditioning through martial arts, cross training through martial arts, private training, cooperate self-defence, fitness, martial arts and Taekwondo seminars, preschool programs, primary school programs, high school programs and after school care programs which we will modify to suit your needs and numbers. Come try and learn the unique Pinnacle of kids Martial Arts+ adults Martial Arts, a dynamic mix of Taekwondo, Korean Karate, Kung Fu, Japanese Karate, Hapkido, Boxing, Kick Boxing, Fitness and effective Martial Arts Self Defence methods selected from various popular Martial Art. 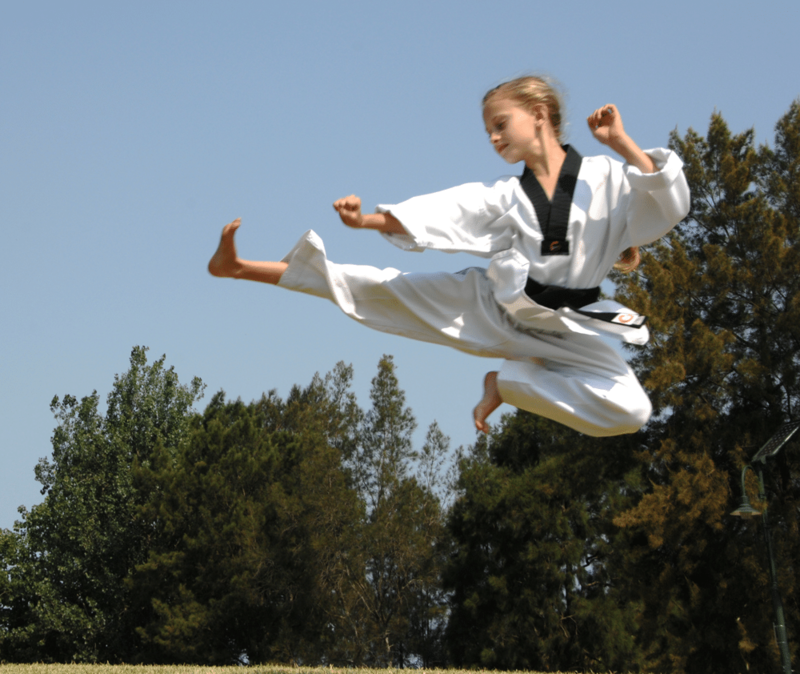 Pinnacle Martial Arts is ideal for Character Development and Physical Development. You’ll learn in a safe, fun and family friendly environment under the guidance of highly certified world renowned Martial Arts Grand Masters, International Master Instructors, elite coaches & trainers in Marrickville Inner West Sydney and Chester Hill in Bankstown Area South West Sydney. Progressive Martial Arts & Self Defence for all ages, abilities and levels in Sydney at its best!. Have a look at our Special Offers! Pinnacle Martial Arts Academy Marrickville, is conveniently located within 2-5 km from these nearby suburbs. Pinnacle Martial Arts centres in Sydney specialises in providing specific martial arts, self defence and fitness training for preschools, childcare centres, primary schools, high schools, corporate, personal training & diverse groups in Marrickville Inner West Sydney & Chester Hill Bankstown Area, South West Sydney. 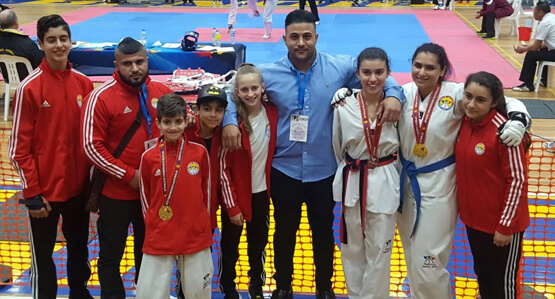 Pinnacle Martial Arts is a dynamic mix of Taekwondo, Self Defence, Kung Fu, Karate, basic Boxing methods and basic Kickboxing methods that is modified and enhanced to suit kids & adults of all ages and levels. Pinnacle Martial Arts is a multi disciplines Martial Arts System designed to suit Kids, Teens and adults, Pinnacle is a top combination of The dynamic Martial Art of Taekwondo, Hapkido, Japanese Karate, Kung Fu, WT Sports Taekwondo, Olympic Style Taekwondo, Boxing & Kickboxing Methods, effective Martial Arts Self Defence techniques selected from popular Martial Arts and the proven Korean Karate, We are delivering our popular Martial Arts Classes and Program around Sydney for Kindy gardens, Primary Schools, High Schools, Corporate and various groups all over the Inner West & South West Sydney. Great News! The NSW Government is helping kids get active with the new Active Kids Program. Parents, guardians and carers can apply for a voucher valued up to $100 per calendar year for each student enrolled in school. 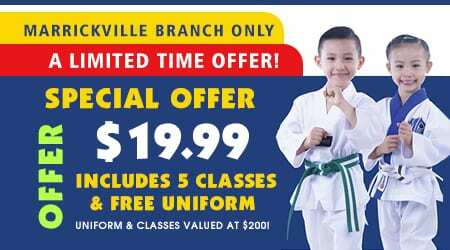 The vouchers can be used with Pinnacle Taekwondo Martial Arts Marrickville Inner West Sydney & Chester Hill Bankstown Area South West Sydney. Pinnacle is a registered activity provider that accepts the Vouchers for registration, participation and membership costs for Martial Arts & Taekwondo sport and fitness. The voucher can be used at any time during the calendar year it was issued. 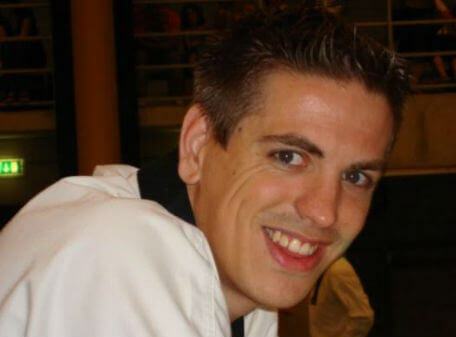 Is Pinnacle Taekwondo, Karate & Martial Arts Near Me? 12 Banool St, Chester Hill NSW 2162. 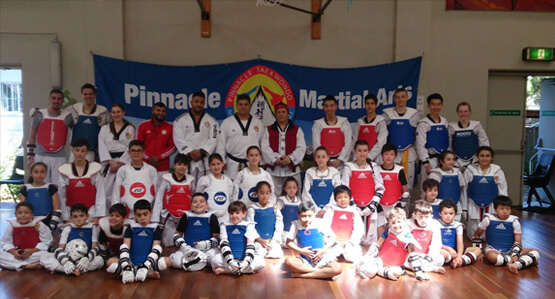 The Pinnacle Martial Arts Schools are located in 23 Yabsley Ave, Marrickville, Inner West Sydney or 12 Banool St, Chester Hill South West Sydney.